It's a new year, and alongside the failed New Year resolutions, come a whole bunch of new emojis coming soon to cell phones. The Unicode Consortium, the organization officially in charge of the technology behind emojis, announced that there's 230 new emojis coming our way this year in a blog post. 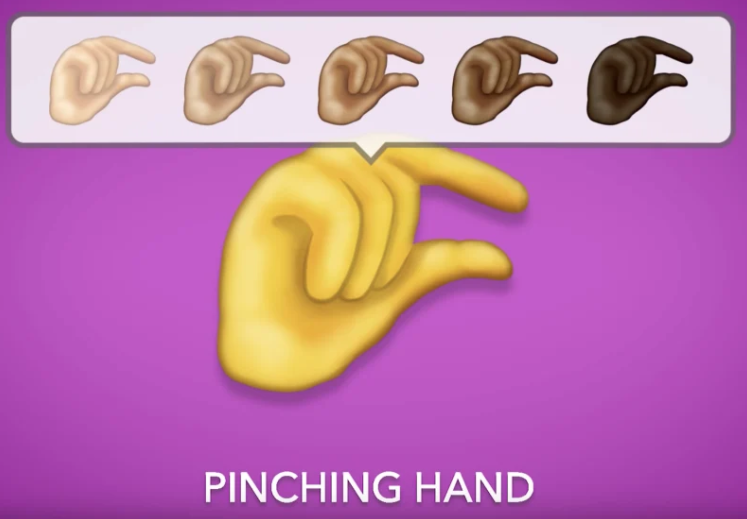 Alongside these, you also have more inclusive emojis. There's people of different skin tones holding hands, and people in wheelchairs. 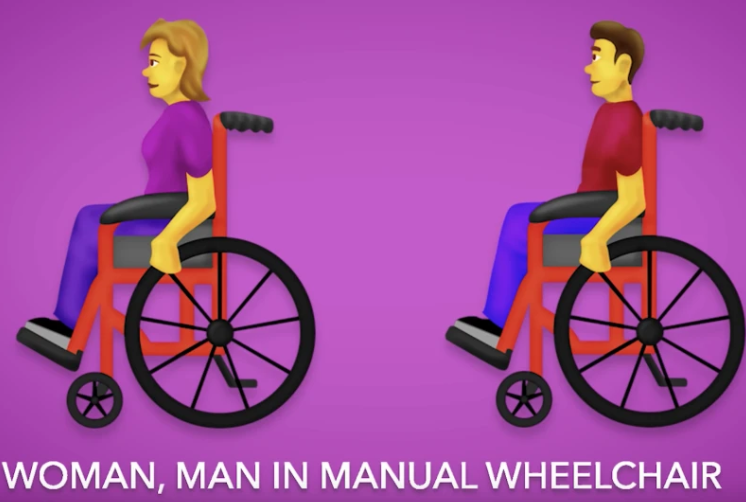 But one new emoji in particular has gotten people talking. An emoji for that time of the month. Back in 2017, Plan International, a woman and girl's charity in the United Kingdom, started a campaign to have a period emoji created with the aim to "breakdown the stigma surrounding periods and make it easier for girls and women to talk about their period with friends, family and colleagues." That was after one of their surveys discovered that two thirds of women don’t feel comfortable discussing their period with their dad or male friends. While 1 in 10 didn't feel comfortable talking about it with their female friends. After 54,600 people voted for a design, it was submitted to the Unicode Consortium, but ultimately rejected. Unwilling to give up, the charity teamed up with the Blood and Transplant section of United Kingdom's National Healthcare Service, who submitted a new proposal for a blood drop emoji, which took second place in the charity's vote. 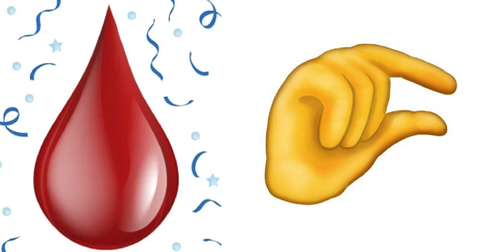 That application was successful, and now, Plan International has revealed that the emoji was actually period blood the entire time. What a story. As you might expect, social media seems to have some mixed feelings on the new emoji that will be hitting their keyboards.